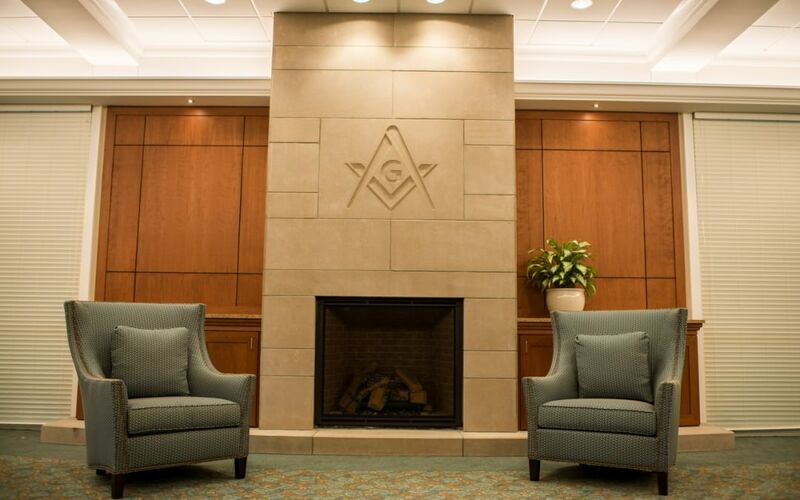 The Corinthian Society recognizes individuals who have included the Indiana Masonic Home Foundation (IMHF) in their financial estate planning by leaving a legacy of hope for the future care of their fellow Brothers and Sisters. Membership serves as a lasting testimony to lives well spent and a tribute to one of the principal tenets of Freemasonry – Charity. The Society is named for the richest order in architecture, where the projecting parts of a building unite with Corinthian columns to form a beautiful, perfect, and complete work. Planned giving opportunities offer advantages to donors interested in both current and long-term tax benefits. A planned gift enables you to make a commitment to the Foundation in a manner and at a time that is best for you. Through a planned gift, many persons who had not expected to have the resources to make a gift to the Foundation have discovered that they can provide increased financial security for themselves and their loved ones. Joining the Corinthian Society is as easy as filling out a non-binding letter of intent form available on the IMHF website.